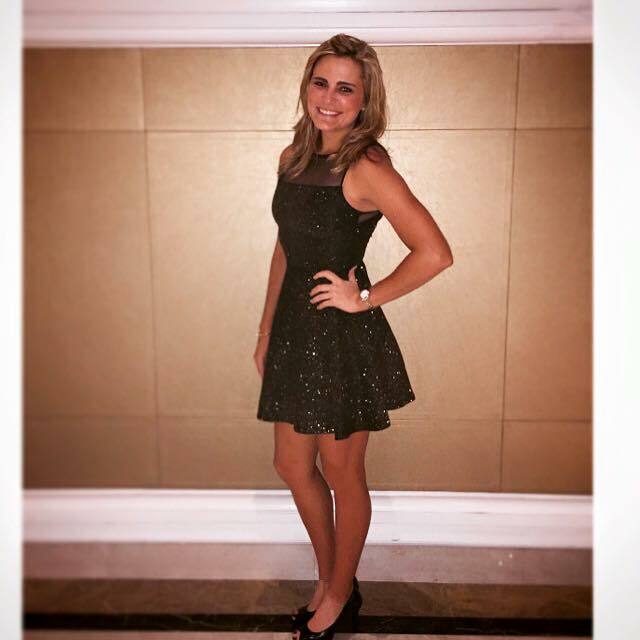 It’s hard to believe, because it seems like she’s been around forever, but Lexi Thompson is finally 21. We’re celebrating with a look back at her 21st birthday. Lexi Thompson first broke onto the scene as a 12-year-old at the 2007 U.S. Women’s Open. 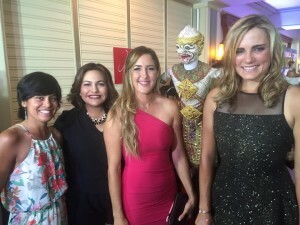 Lexi Thompson was the youngest player ever to qualify for the event. Since then Lexi Thompson turned pro at 15, and held the record for youngest to ever win an LPGA event, until Lydia Ko came along. Lexi Thompson won her first major at the 2014 Kraft Nabisco Championship, and is currently ranked No. 4 in the world, all before she was legally allowed to drink.